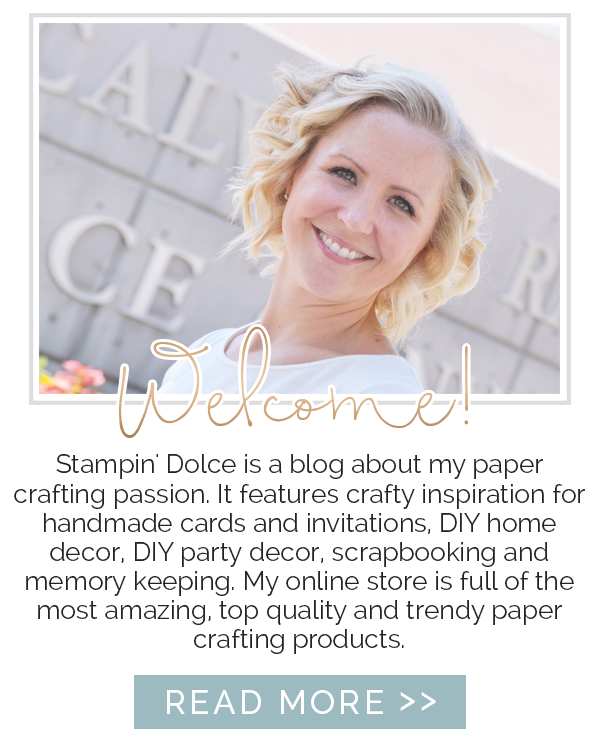 Stampin' Dolce: Join a stamp club in 2016! Join a stamp club in 2016! My 2016 stamp clubs kicked off in January but there are still a couple of spaces open for you to join the fun! This year you can choose from three different make and take projects ... Take a peek at what we create in January!! 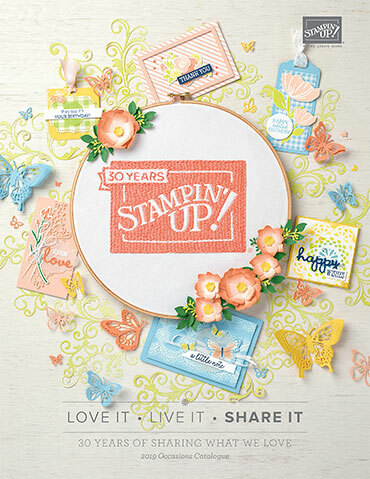 (Remember that you can make any of these projects in my stamp club!). Love the projects right?! 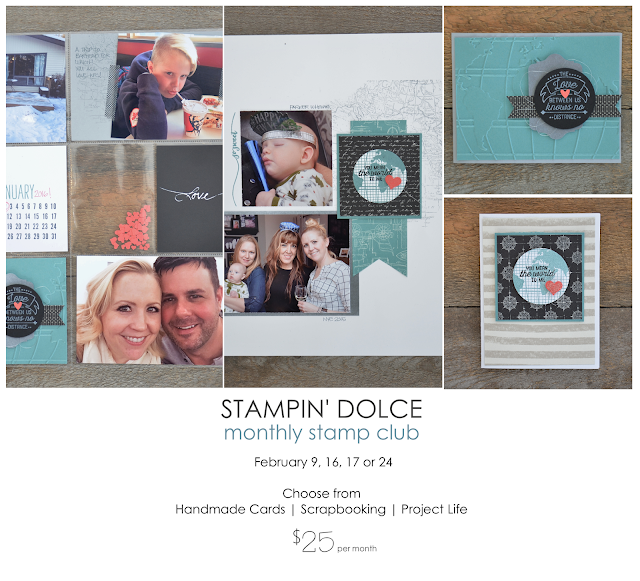 How can you miss this stamp club!! There are only a few spaces remaining. Contact me at kristafrattin@yahoo.com to get your name on my list. February dates are the 9th, 16th, 17th or the 24th. All groups meet in my studio at 7:00 PM. 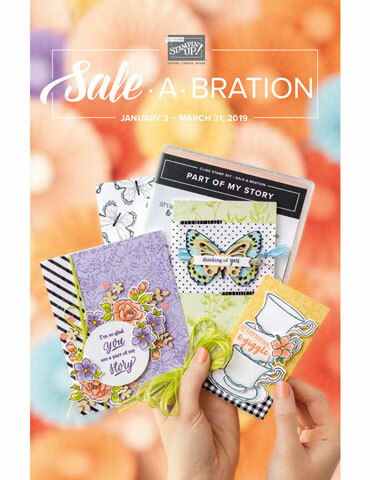 ~ Choose your make and take projects. ~ Free make and take projects. ~ 3 make up classes available each month if life gets busy and you can not attend your club night. 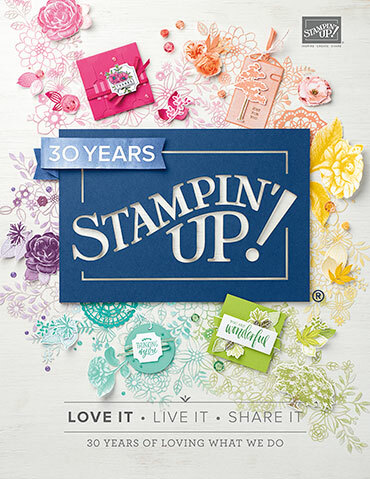 ~ Free Stampin' Rewards once in the cycle of the year. ~ Learn paper crafting techniques ... from beginner to advanced. ~ Make new friends and have a night out each month! Are you a long distance follower and still want on the stamp club action? I will have details coming very soon about my new At Home Stamp Club!!! I am super excited about this new offering! I hope you are too!